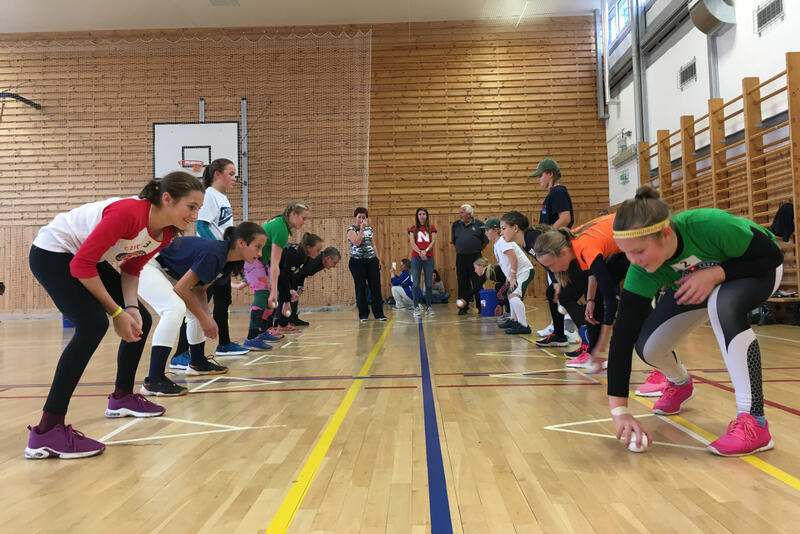 This fall, volunteers from across the Little League® Europe and Africa Region joined together with leaders of the baseball and softball industry for two weekends of exciting events. 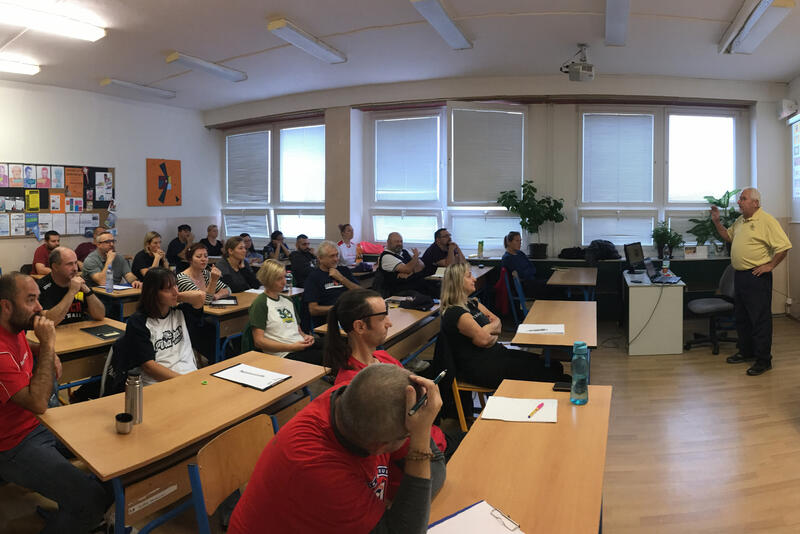 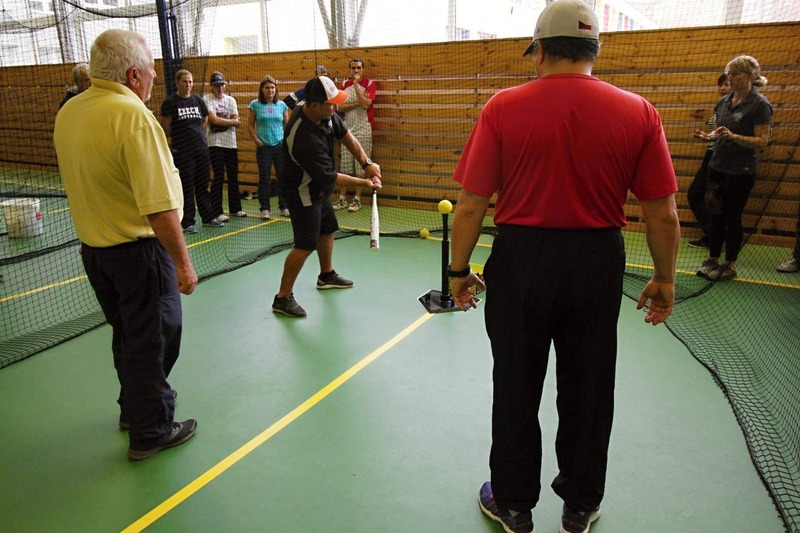 On October 26-27, Little League District Administrators (D.A.s) from more than 15 countries throughout the region joined together with leadership from various baseball and softball organizations in the area for a regional meeting in Warsaw, Poland. 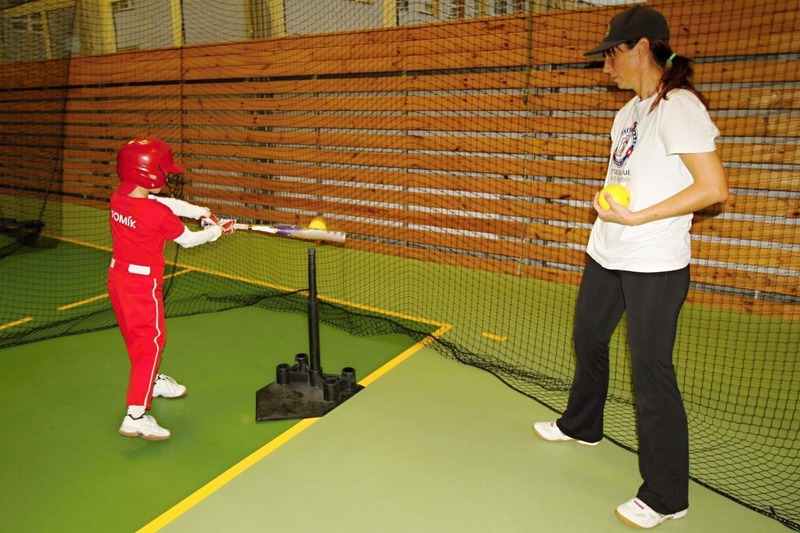 Just one week later, the Little League Czech Republic hosted a Little League Softball® clinic in Prague, Czech Republic, on November 3-4. 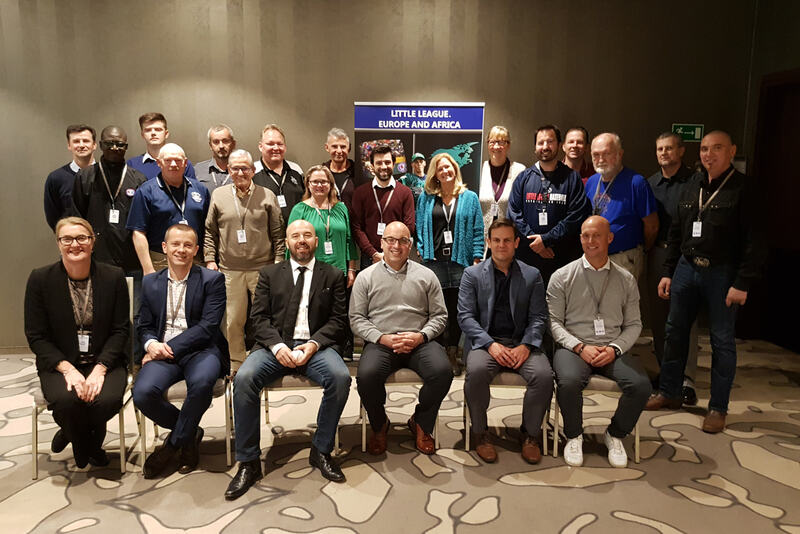 As part of the regional meetings in October, nearly 20 District Administrators from throughout the Europe and Africa Region came together to discuss the status of their Little League programs, share new ideas and practices, provide insight on rules and regulations, and discuss ways to work together to expand the Little League program throughout the region. 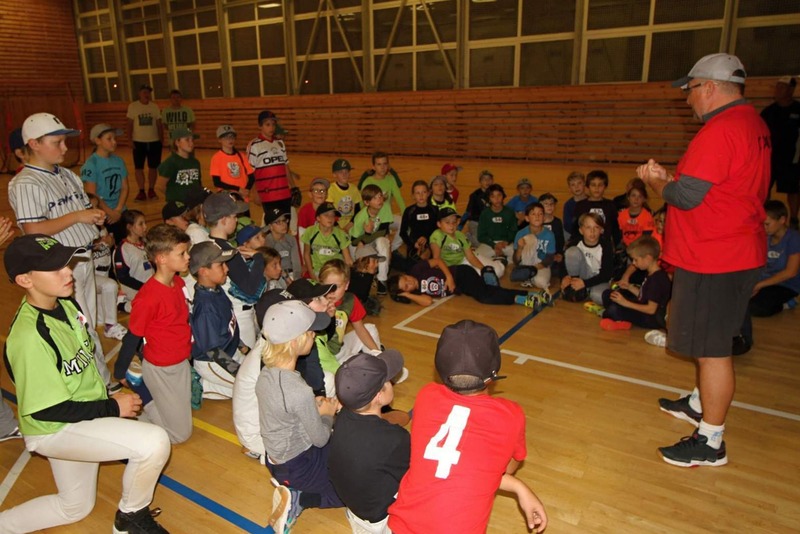 In addition to the numerous volunteer D.A.s, the meeting featured special guests from Major League Baseball, The World Baseball Softball Confederation – Europe , Czech Baseball Association, , African Baseball and Softball Association, and Little League Regional and Headquarters staff. 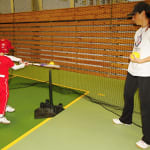 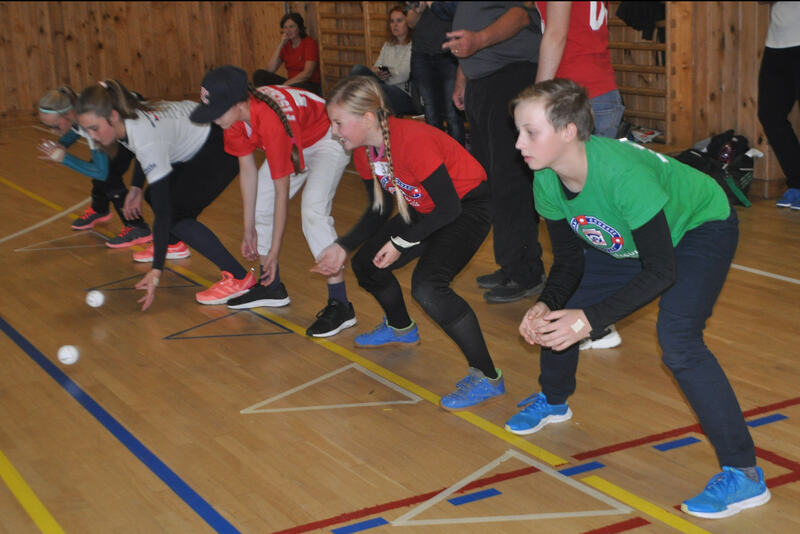 One week later, the Little League Europe and Africa Region worked with Little League Czech Republic to host an exciting two-day softball clinic for players, coaches, and parents throughout the Czech Republic. 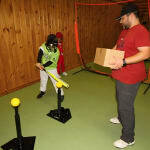 Led by former Winthrop University Softball Head Coach, Mark Cooke, and Assistant Coach, Mike Scott, the clinic featured variety of softball fundamentals, skills, and tips that were taught to the parents and coaches before being implemented by those same volunteers to the more than 130 players in the Minor and Majors division over the course of two days. 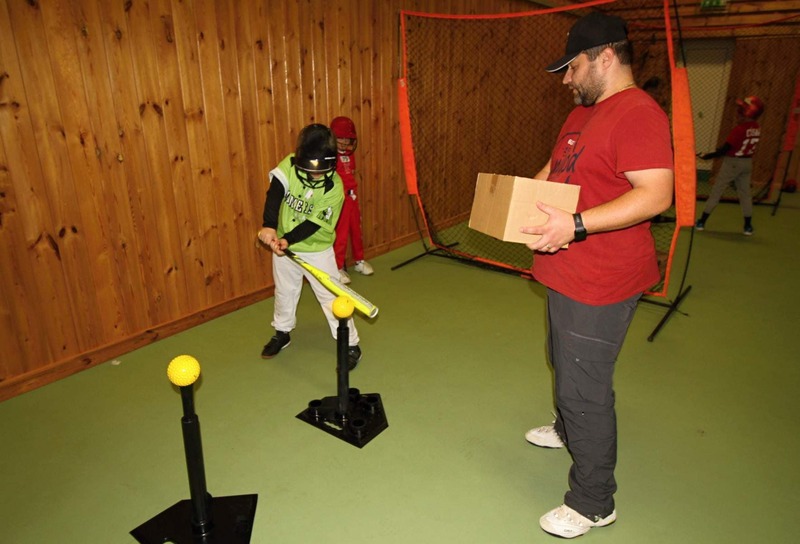 Participants of the clinic had the opportunities to rotate between six different stations, including four fielding stations and a pair of hitting locations with various drills located within. 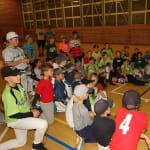 Approximately 25-30 volunteer coaches attended the clinics on each day of the clinic, and at the conclusion of the two-day event, members of Czech Republic Northwest Little League hosted its tryouts with all of the participants and officially drafted its teams for the regular season.